The Adidas adjustable ankle weights are designed to increase the resistance of the workout by applying extra weight. They weigh 2 x 2kg (4.41lbs) and are perfect for burning calories, enhancing cardiovascular strength and can be used during everyday activities. 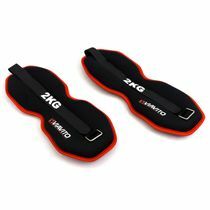 Additionally, the “one size fits all” weights incorporate removable weight packs, while the Velcro fastening gives the user a firm and comfortable fit. 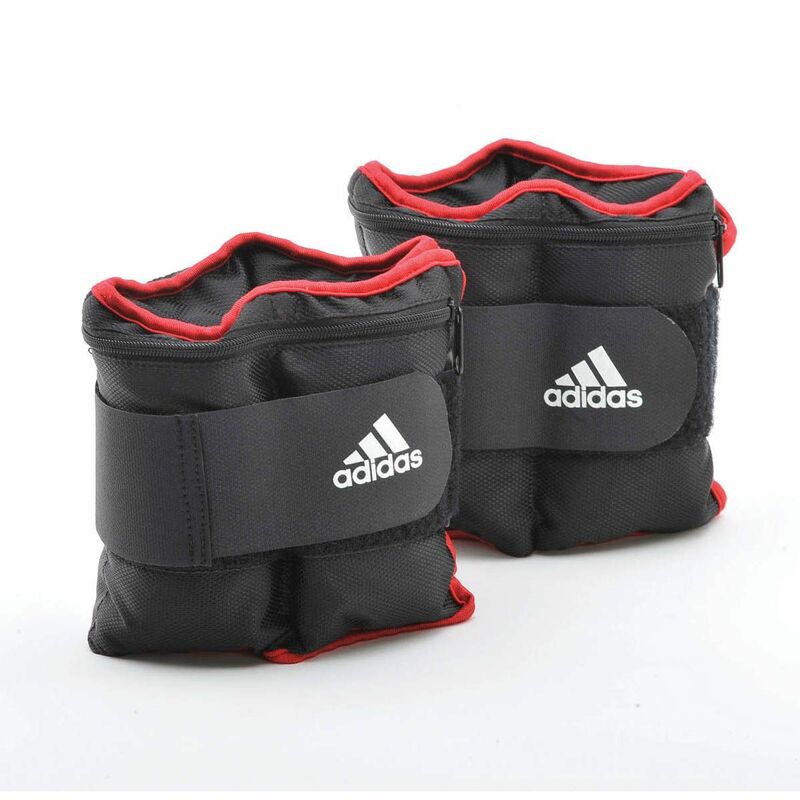 for submitting product information about Adidas Adjustable Ankle Weights - 2 x 2kg We aim to answer all questions within 2-3 days. 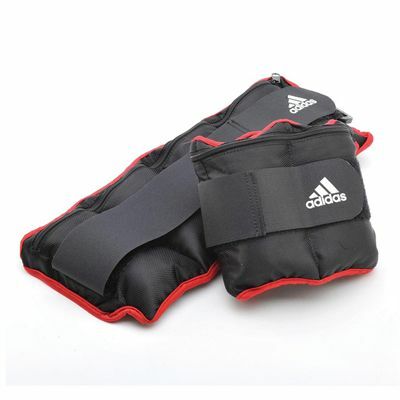 for submitting product information about Adidas Adjustable Ankle Weights - 2 x 2kg. We aim to answer all questions within 2-3 days. If you provided your name and email address, we will email you as soon as the answer is published. for submitting product review about Adidas Adjustable Ankle Weights - 2 x 2kg.